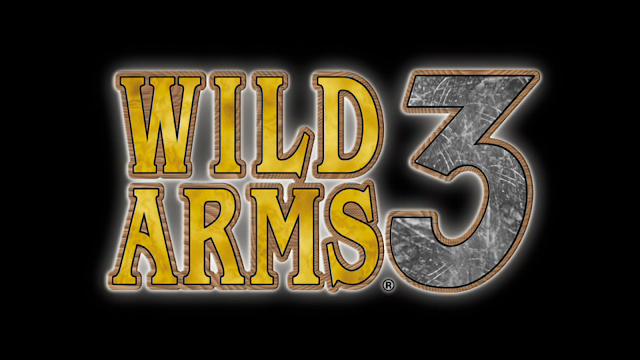 Wild Arms 3 returns as the party assembles. Let's do this. Back in 1999/2000, I was really into the original Wild Arms. It was one of what seemed like a hundred rad RPGs that we got during the golden age of the late 90's PlayStation. It took me months to finish the game, and the release week for Wild Arms 2 happened to be right after I did. Completely coincidental, as I didn't even know a sequel was in development. That was pretty awesome, one of my many good gaming memories from the era. A couple rentals later and I finished Wild Arms 2, which I thought was even better than the original. 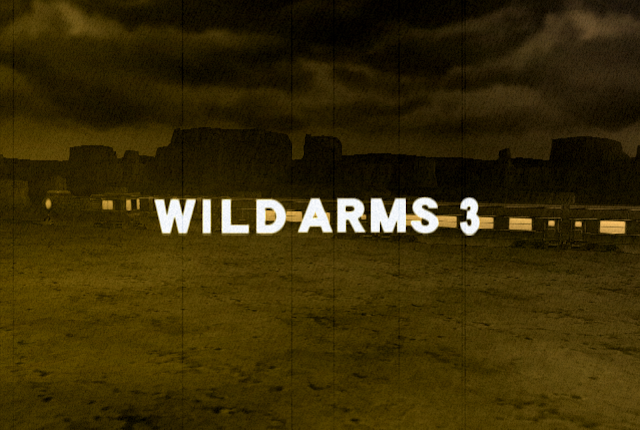 For some reason I never checked out further games in the series, but Wild Arms 3 was always on my radar. 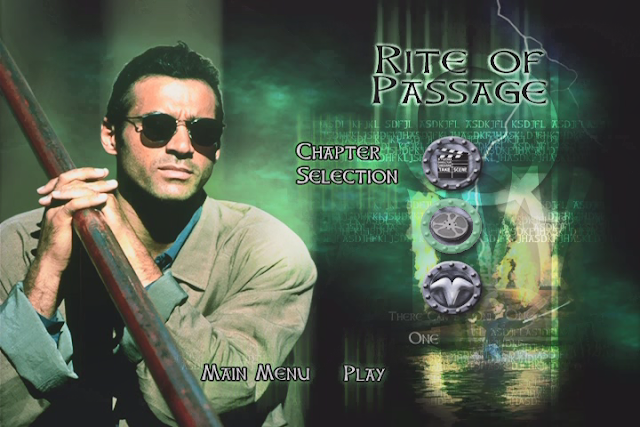 Lately I've been wanting to play an early-00's era RPG that I've never played before, and this one made the most sense. It now has a PlayStation 4 re-release with trophies and improved resolution that one can get for about the price of the original PS2 version, so it's a better time than ever to check out Wild Arms 3. I started playing this a couple years ago and it's time to finally play the rest. 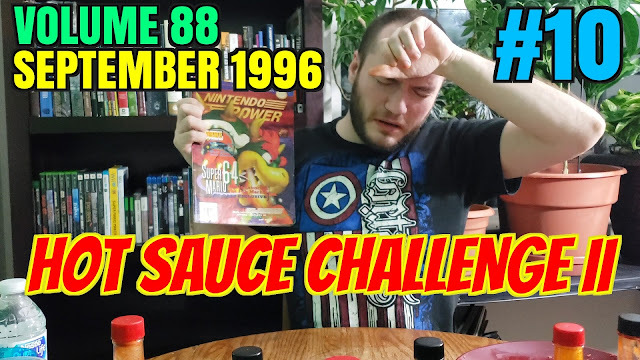 In the season finale of the Nintendo Power review series, I take on another series of spicy wings while reading the Nintendo 64 debut issue. More episodes are in the works for later in the Summer. It's been about a year since the last Super Metroid speedrun, so I figure it's time for another one. This is gonna be good.